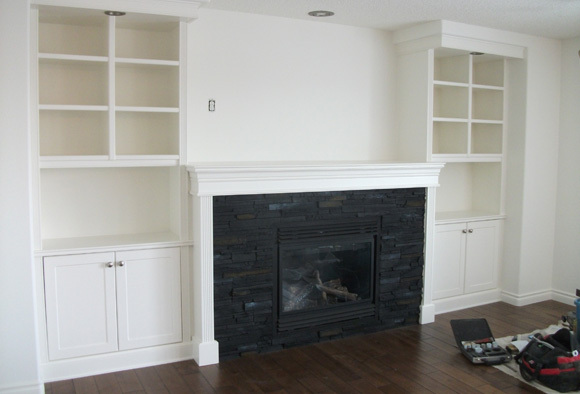 Paintsmith Decor is a residential and commercial painting company in Edmonton focusing on craftsmanship, interior design and specialised painting techniques. With thirteen years of experience, let our creativity and precision work for you. Whether you are looking for a paint job that is truly unique or a paint job requiring the touch of a real professional, let our experts take care of your painting, staining, re-varnishing and other woodworking needs. 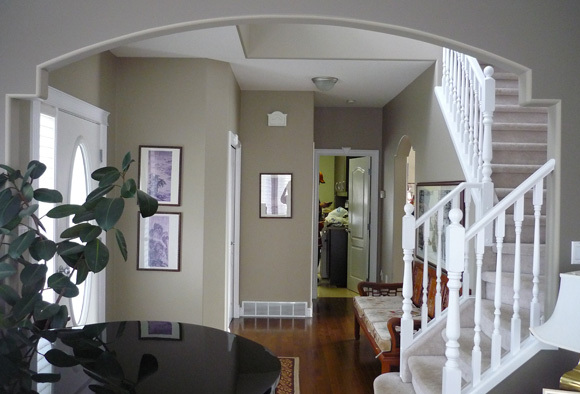 Paintsmith Decor is Edmonton and surrounding area's premier painting company for residential house painting. We aim to provide a new home finish to every repaint job by our thorough preparation and spraying techniques. Our application methods are designed to look better and last longer, saving our clients' time and money. When you work with us, you can trust that you are receiving the high quality of workmanship coupled with the best customer service. Book your estimate today! Regular maintenance on your exterior surfaces is important when living through Edmonton's unpredictable and sometimes harsh weather. Using the right products and an experienced painting company will help prolong the lifespan of your property. 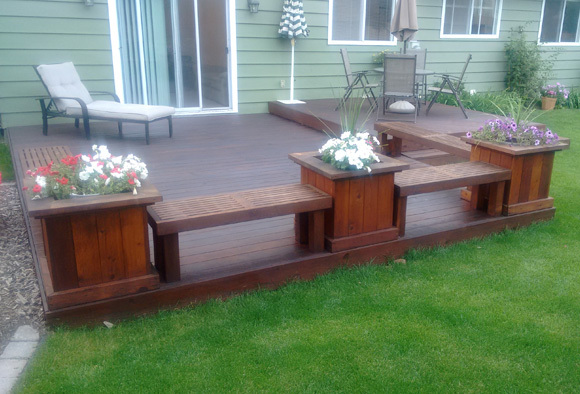 Paintsmith Décor has extensive experience in staining all exterior woodwork and offers affordable maintenance packages for all our wood staining services. 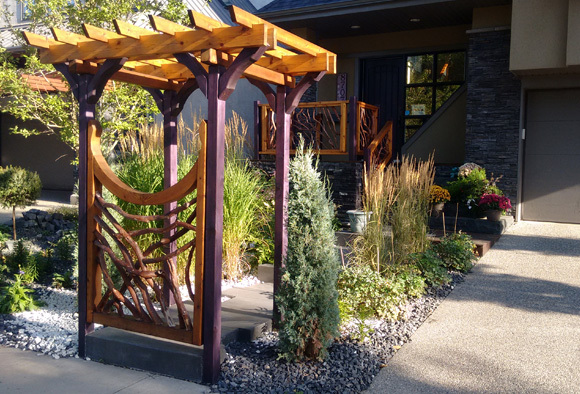 See some of our Edmonton exterior painting projects. Your business space is an extension of the attitudes and values your company has. Put your best foot forward with a great paintjob and work with Paintsmith Decor. Our professional painting company will work around your schedule, properly cover all your equipment, furniture and paperwork, and provide you with a paintjob that has clean, taped trimwork lines and smooth walls. 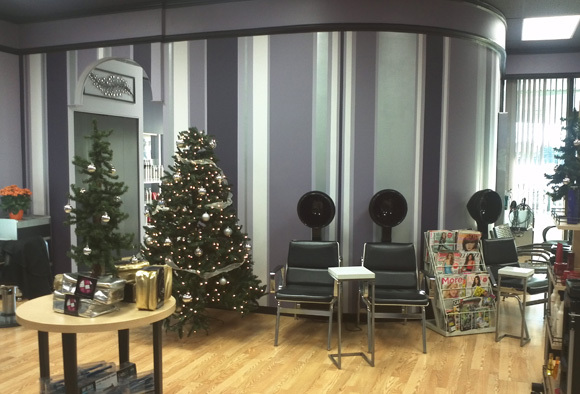 Check out some of out commercial painting work. At Paintsmith Decor, we are Licensed, Registered, Bonded, Liability Insured and WCB Covered Edmonton painting company. We also offer real testimonials on our website. Painting well really means having a good understanding of molecular bonding. Respecting the science of painting simply leads to a higher quality, longer lasting product. Our approach ensures that your property is expertly prepared and painted with the highest quality of paints. You deserve nothing less. At Paintsmith Decor, we don't just see painting as a job, but an expression of who we are and how we approach life. We take the time to do things right. We cater to detailed work that demands and uncompromising level of craftsmanship. We care whether it is your home or ours. That's why our slogan is: Painting Houses like Homes. We respect your life and how disruptive painting can be to it. Paintsmith Decor crews work hard to ensure you not only get a quality job, but one that is done quickly and efficiently. We also respect your values, so whether it is using environmentally friendly materials or a custom schedule around a complicated life, we always work to ensure that our painting options suit your life. At Paintsmith Decor, we believe in taking care of our staff and treating them well; we offer them health benefits and a family-run atmosphere. We believe in taking care of our staff because we want them to take care of you. We never avoid your calls, should you have questions, concerns or warranty issues about your project. Once again Paintsmith Decor wowed us with impressive work and an outstanding job. We now have a totally fresh looking house, both inside and out.